 Wanaka Helicopters is a family owned and directed flight training school and commercial helicopter operator. 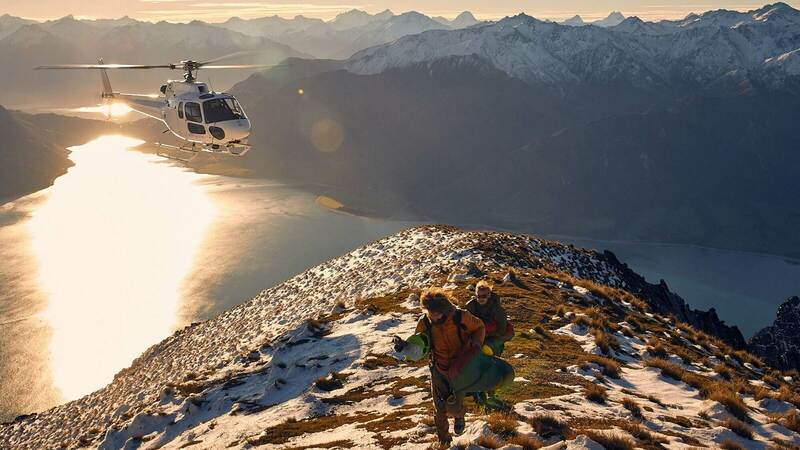 Conducting scenic, commercial, charter and training flights year round in Wanaka, New Zealand. Absolutely Perfect! I planned a scenic flight last week to propose to my girlfriend. Nicky couldn’t have been more accommodating. All my questions & requests were responded to immediately. The pilot was very discreet and took some fantastic photos while he was hidden, and the bottle of champagne was a nice touch. 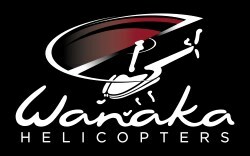 A massive thank you to Nicky & the team at Wanaka Helicopters for providing a memorable occasion. Would highly recommend. Wow, where do I start... Jayden and I are still beaming from our "Snow Max" trip with Simon today. It was an experience we will never forget with breathtaking scenery. While photos don't do the trip justice, Simon took so many awesome photos of us experiencing the snow and mountain tops! Thank you SO much for going above and beyond to ensure we had an great time! Highly highly recommend!!!!! 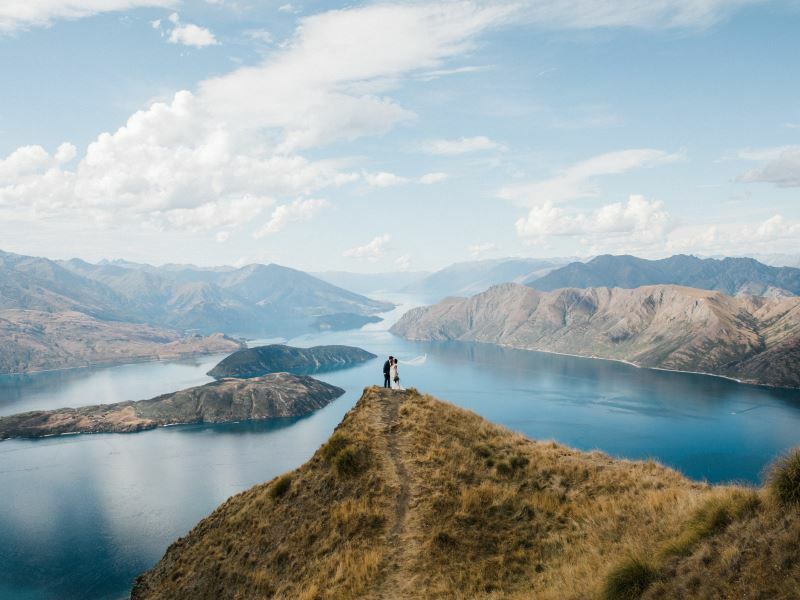 We were lucky enough to be a part of our friends wedding on Coromandel Peak. This in itself was a magical experience but our pilots (Nick and Dean) were absolutely sensational. They were extremely friendly and approachable and gave us the best experience. I couldn't recommend them more highly. 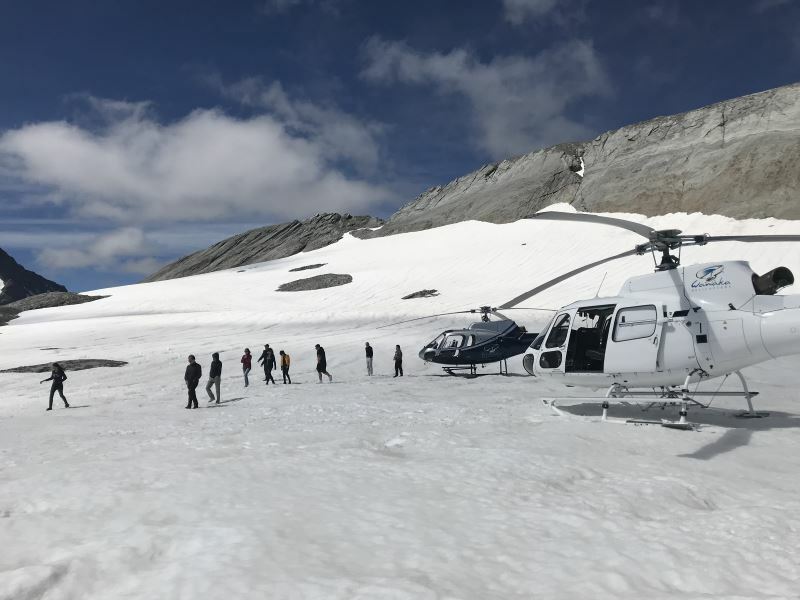 Our group of friends recently held a reunion and one of our experiences was the Max flight by Wanaka Helicopters. We had 9 in our group so needed two helicopters. My group was very well looked after by Simon who was very informative about the Wanaka region. The views were superb and we appreciated the photo opportunities when we landed on Coromandel. The whole experience from my initial phone call until walking out with the widest smiles & biggest buzz ever was perfect! Would definitely recommend!! 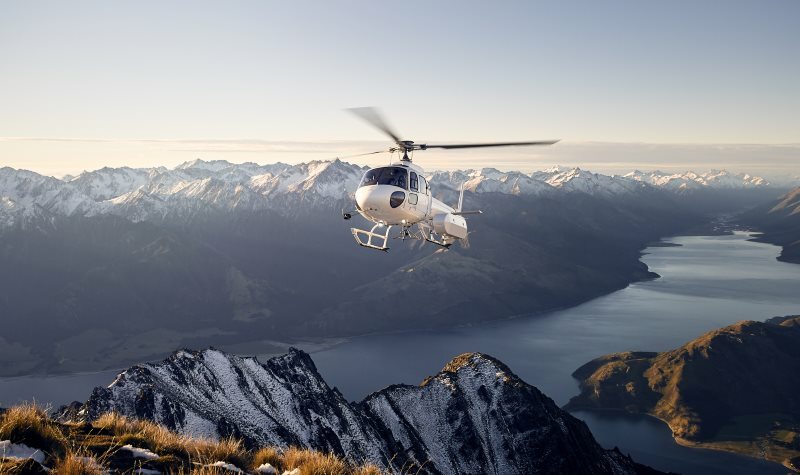 What a fantastic way to see the lakes, mountains and absolutely stunning views of the local country. Our pilot Chris was very knowledgeable about the area so on top of the incredible views we were given interesting information about the areas we flew over. The highlight was stopping on top of a mountain and getting out to look at the view. We were so lucky to have a beautiful sunny day as well. This was definitely a highlight of my trip. Rode shotgun with pilot Dean on my 50th birthday, WOW what a treat, what a view, what a beautiful day for it. Dean was very informative about our location & destination. Felt safe at all times. Landed on Albert Burn Saddle for a spectacular view. If you have the opportunity for a ride TAKE IT, it's worth it. When you've seen the beauty of what's in our own backyard, you realise what the rest of the world is talking about and wonder why you haven't done it sooner. The autumn colours were a bonus. Decided to organise a flight to coromandel peak to propose to my girlfriend. I organised via email through Nicky who was extremely helpful and made the booking so smooth, she was great. The pilot Will was an awesome pilot, even though they did tell us due to the wind we may not be able to land where we wanted he still gave it a go and managed to pull it off. He took lots of photos of us and of the moment I proposed and snuck off to bring us the champagne! Overall it was the perfect experience. I couldn't have been any happier with how it all turned out. 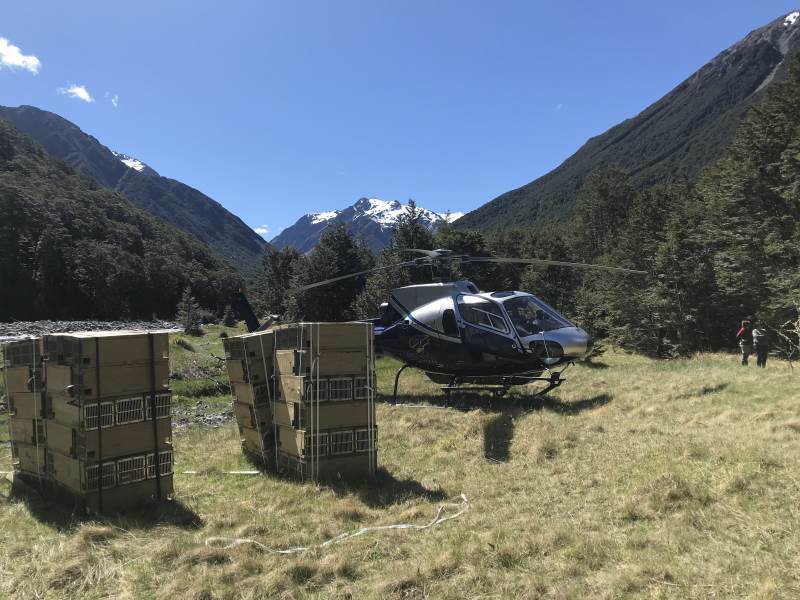 A big thank you to the wonderful team at Wanaka Helicopters. If you book through this company you won't be disappointed! 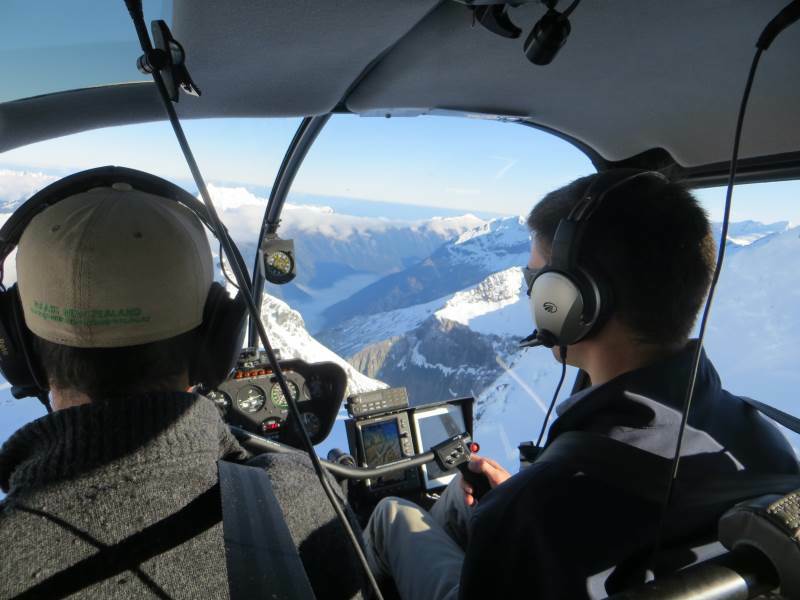 Thank you Chris for an amazing flight, highlighting Wanaka's stunning scenery, and your wealth of knowledge. An afternoon where I felt on top of the world!